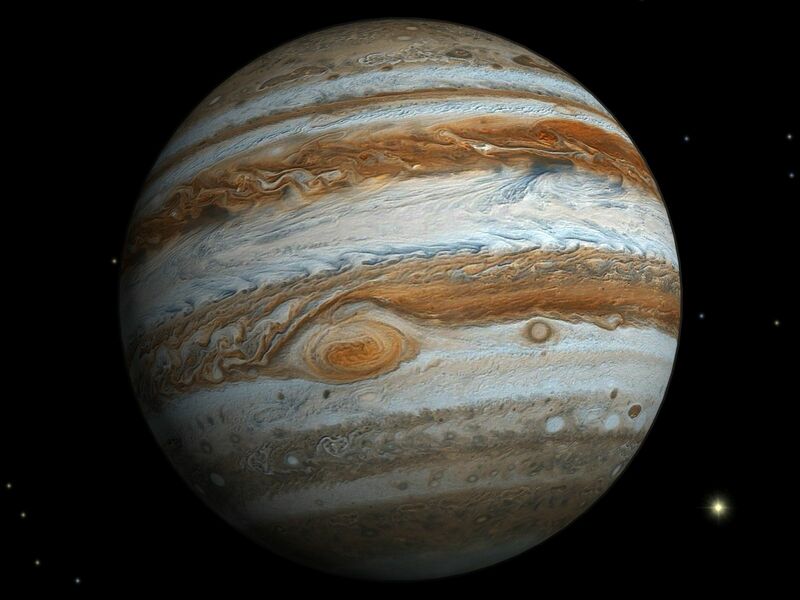 Jupiter is the most benefic planet. He owns Sagittarius and Pisces signs in the zodiac system. He exalts in Cancer and debilitates in Capricorn. Jupiter takes approximately 12 months to pass one zodiac sign. To complete one whole orbit of the zodiac sign it takes 12 years. Jupiter is the most divine planet in the zodiac system. He is karaka for intellect, divinity, finance, issues (children), progeny, knowledge, gold etc. In Uttarakalamrita, Mahakavi Kalidasa mentions the below are represented by Jupiter.